I'm all for trying a new lip product out, so when Birchbox appealed for Bloggers to try out Laqa & Co's Lip Lubes, I threw my hat into the ring! Two of Laqa & Co's Lip Lubes dropped into my postbox in 'Bees Knees' and 'Menatour' and I have been trying them out this week. 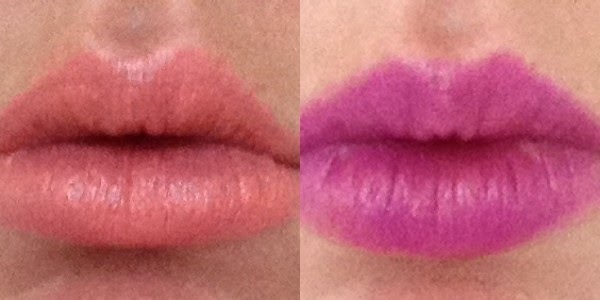 With application similar to a lip balm but with the pigment of a lipstick, the Lip Lubes are a pleasure to use. They have a fresh minty scent and are easy to apply on the go. I am now eyeing up the other colours and 'The Boss Lady' is calling my name! The Lip Lubes are £14* and can be purchased on the Birchbox Website using the links above!